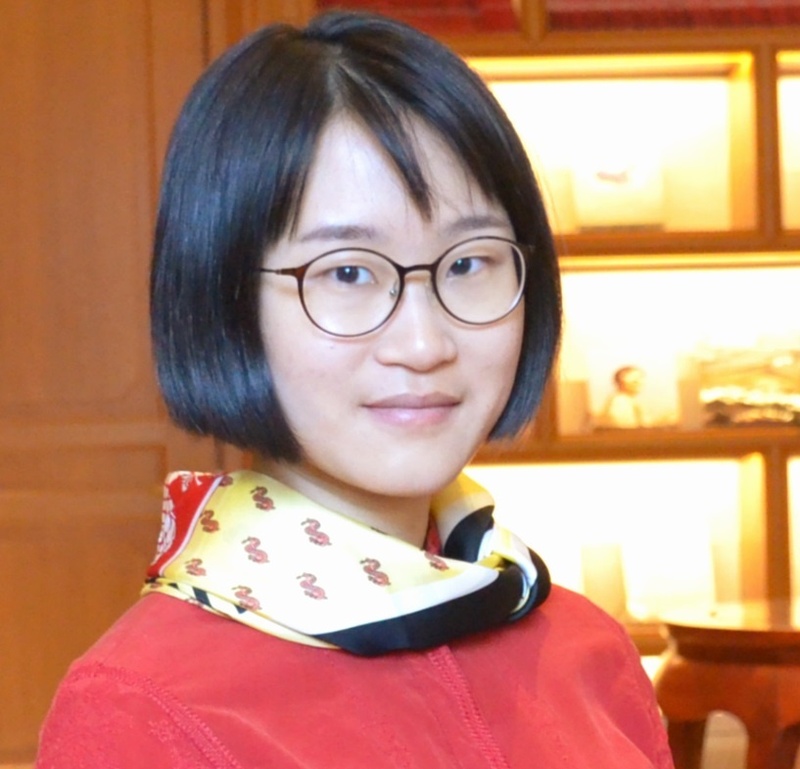 Minhui Yang is the Program and Grants Manager at China Medical Board, based in the Beijing office. Prior to joining CMB, she worked at Duke University School of Nursing and China Charity Alliance, and in a part-time capacity she conducted data analysis for Duke Kunshan University’s research program on non-communicable disease management. After acquiring a bachelor’s degree in economics at Renmin University of China, Minhui attended Duke Global Health Institute (Durham, North Carolina) for graduate study. She was funded by a merit-based scholarship to conduct her thesis research project on HIV/AIDS prevention in northwestern China. She graduated from Duke University with a Master of Science degree in Global Health in 2015.